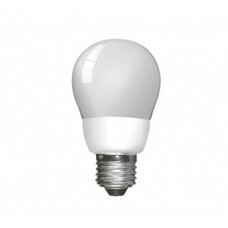 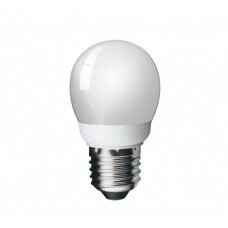 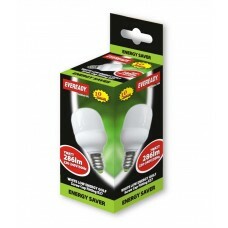 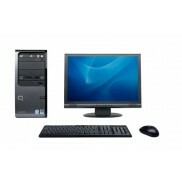 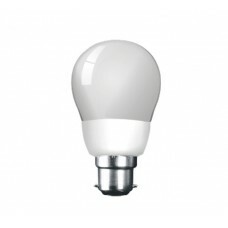 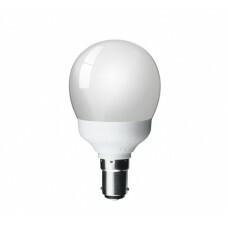 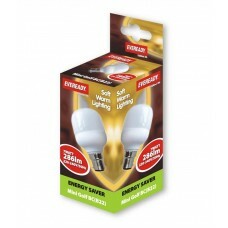 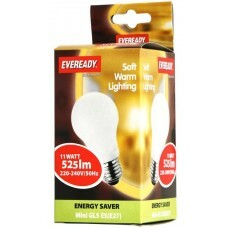 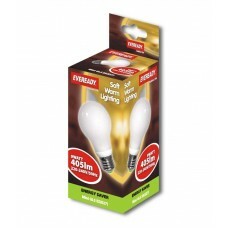 GLS low energy saving light bulbs are the classic design of the standard light bulb. 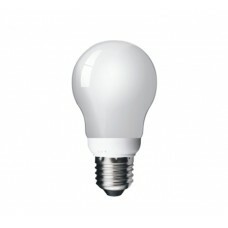 The GLS light bulb is the most familiar light bulb shape in the UK. 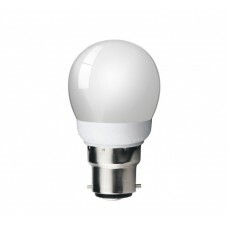 15W Edison Screw / ES / E27 - GLS Low Energy Saving CFL Light Bulb In Warm White This is a 15w (75..
20W Edison Screw / ES GLS Light Bulb in Warm White This is a 20w (100 watt plus) Edison Screw / ..
5W Edison Screw / ES Golf Ball Light Bulb in Warm White This is a 5W (25W) Edison Screw / E27 / ..
7W Bayonet / BC Golf Ball Light Bulb in Cool White This is a 7w (35-40W) Bayonet / BC / B22 smal..
7W Bayonet / BC Golf Ball Light Bulb in Warm White This is a 7w (35-40W) Bayonet / B22 / BC smal..
7W Bayonet / BC Golf Ball Light Bulb in Warm White This is a 7w (35-40W) B22 / Bayonet / BC comp..